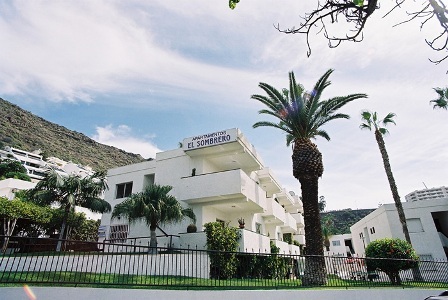 Apartments El Sombrero, located at the heart of Los Gigantes, has recently received an award from tour operator Thomas Cook. Clients have voted them top marks for customer service, friendliness, cleanliness and professionalism. 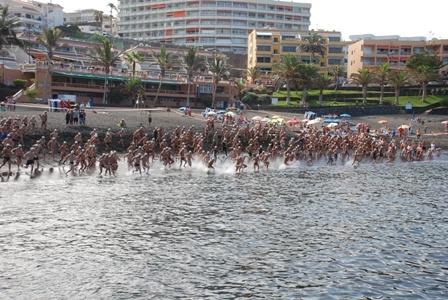 The 16th annual swimming race from Playa de La Arena to Puerto de Santiago takes place at 18:00 hours on 9th July 2010. The race covers 950 meters. The start line is at Playa de La Arena and the finish line is the beach at El Bajio in Puerto de Santiago. 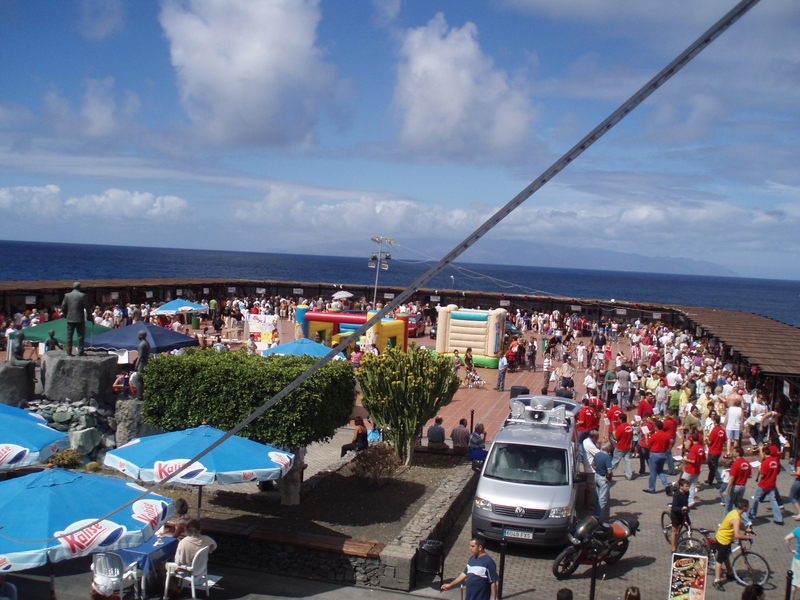 The race is organized by the Department of Sports Hall of the Historic Village of Santiago del Teide, with the collaboration of the Federation Swimming Insular de Tenerife, Tenerife Referees Committee, Mar Red Cross, Civil Protection, Volunteer Fire Santiago del Teide and the Ad Hoc Underwater Civil Guard. Entries may be made on website , www.santiagodelteidedeportes.com for more information call 922-86-81-08, lines open from 08:00 to 15:00. Entry fee is Euros 5. Over the last few weeks security guards have been employed on the Marina in Los Gigantes. Any boat owner who has not paid up his fees has been refused entry. There have been many heated arguments and damage to the security gates but the guards have stood their ground which has resulted in a large percentage of the outstanding fees being recovered. 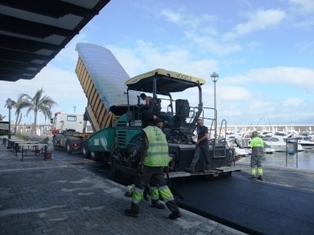 The money recovered is being used to resurface the entire road around the marina. Once completed parking spaces will be marked out to improve the road. Now the not so good news: Parking fees will be introduced. The cost has not been decided yet but it is expected that a day’s parking will be in the region of Euros 4. It will be possible to enter free for 10 mins or so for deliveries. Business owners will be able to purchase a parking permit. 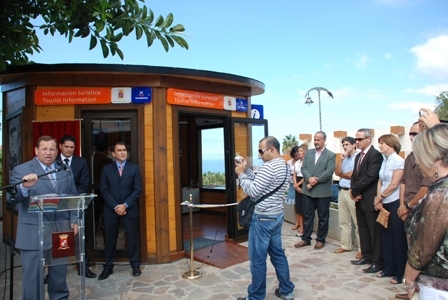 The three tourist information offices in the municipality of Santiago del Teide received about 4,500 visits during the month of May. The nationalities of the visitors are mainly English and German but also a good number of French, Italian and Scandinavian. The main questions asked by the tourists are advice on places to visit, maps, trails, and brochures.